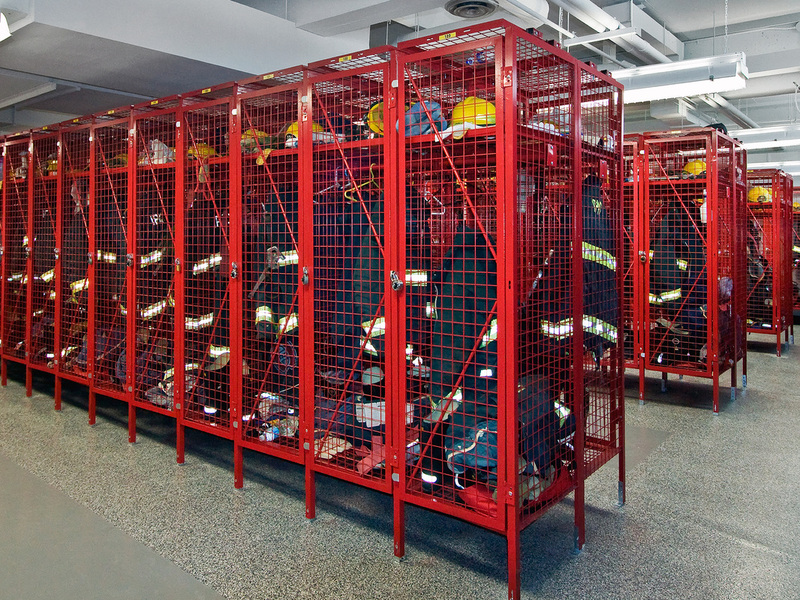 Wire caging and metal lockers are classic industrial storage products. They are often used to create secure storage space for gear, equipment, tools, and inventory. Their flexibility and ease of installation allow us to solve many of our clients toughest storage problems. They are used extensively in the US military. In fact, we have installed many TA-50 military storage lockers to our Navy and Air Force customers throughout VA and NC. We work with several manufacturers of of these types of products, and can help design, layout, and install any of these systems to meet your requirements. Contact us today for a free quote. 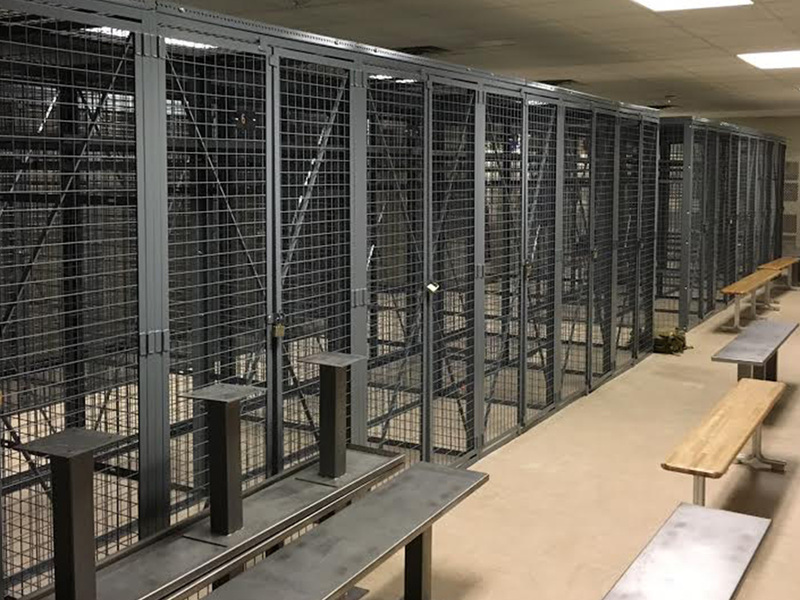 You can also visit our Wire Cages & Storage Locker Portfolio​ to see some of our completed projects. 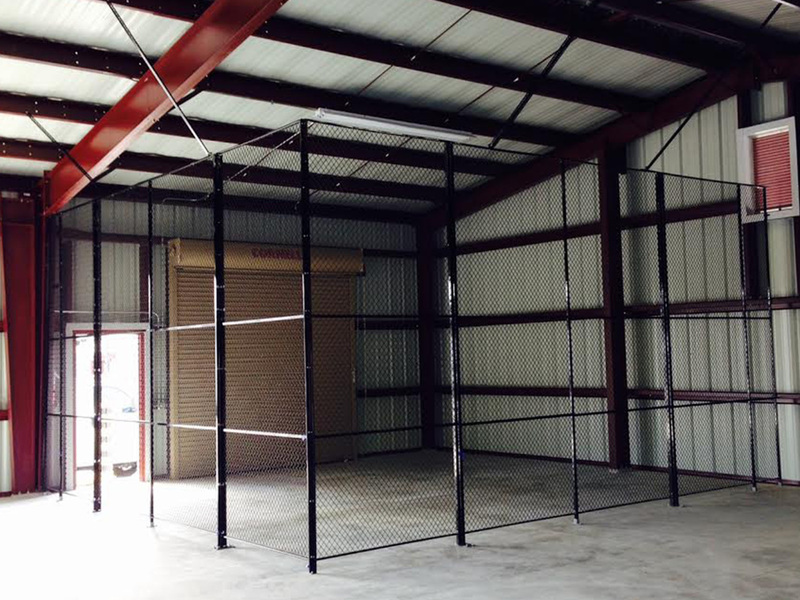 We offer modular steel systems composed of wire partitions. Their primary uses? Safety, security, and separation. 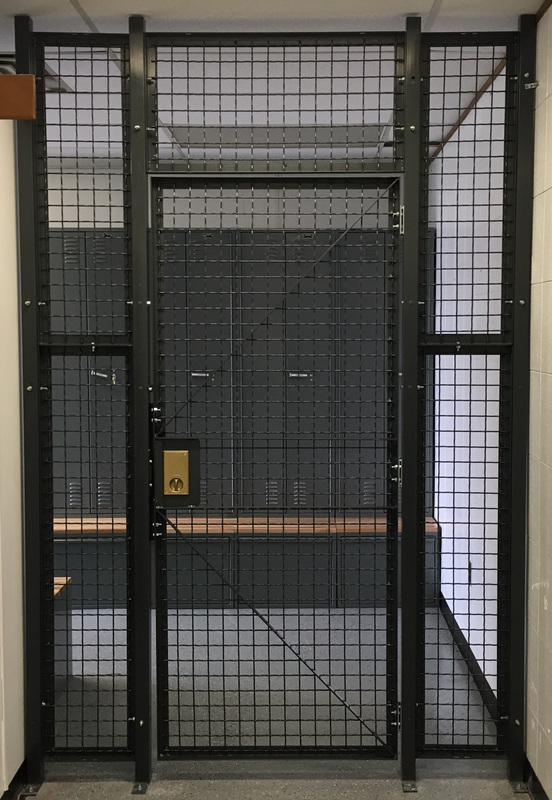 The partitions are created by welding mesh, welded, or woven steel securely inside sturdy angle frames to create single wire partition panels. 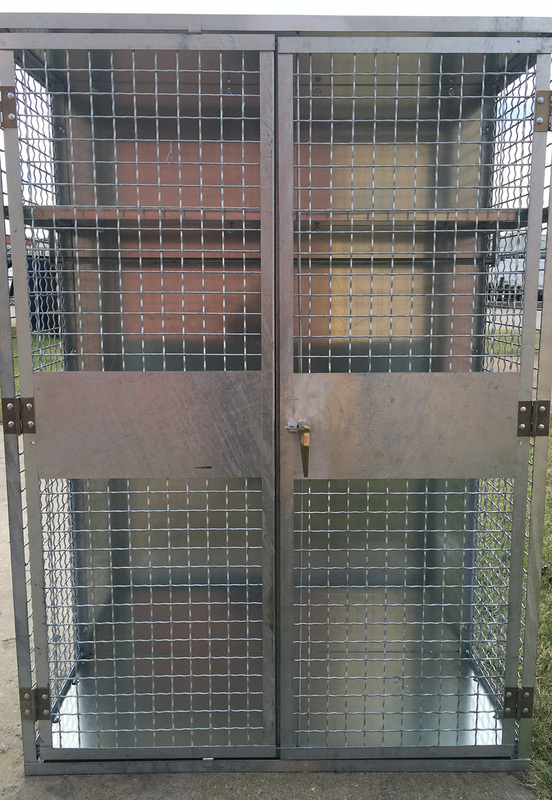 These secure storage cage systems are used extensively for access, control, and security within manufacturing plants, warehouses, and military facilities. 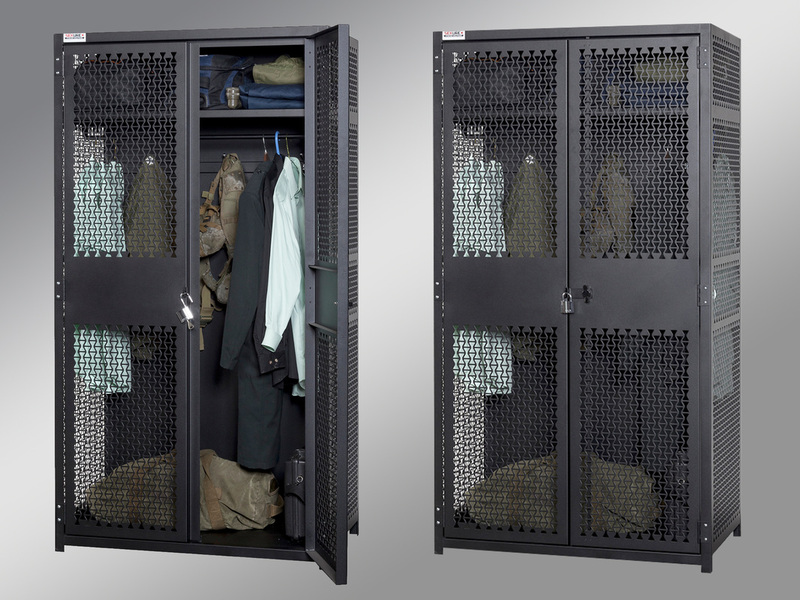 Versatile, easy to use, and safe for all types of storage, we offer a selection of steel lockers designed to hold gear, equipment, and weapons. 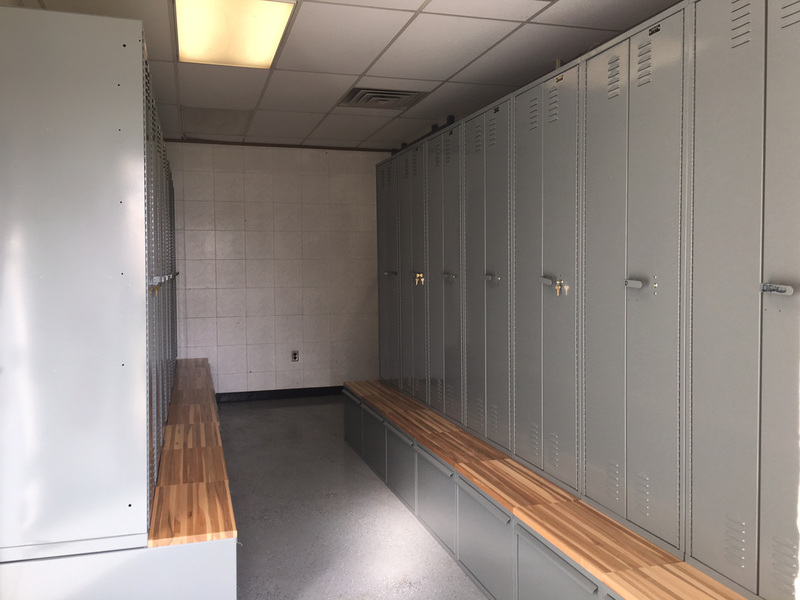 Types include Tenant Storage, Private Storage Lockers, Industrial Storage Lockers, Portable Storage Lockers, and TA-50 Lockers. 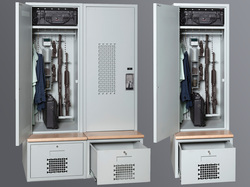 SEKURE Storage Gear Lockers include TA-50, Constable Lockers, and Duty Bag Lockers. 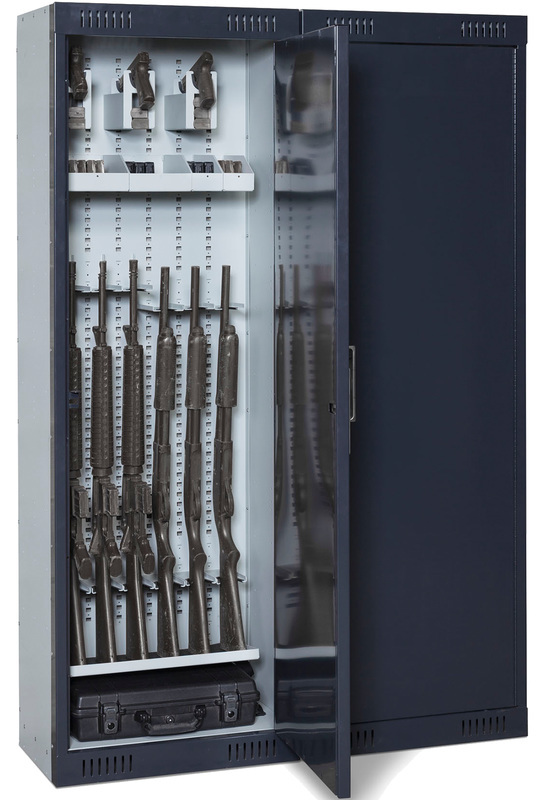 The Constable locker is designed to also safely hold weapons and/or gear. 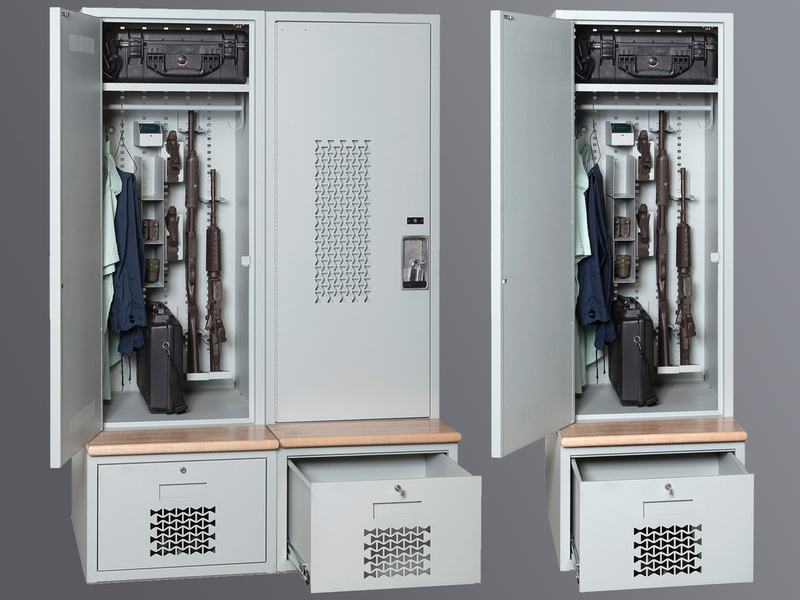 Our weapon specific lockers include the Weapon Locker and the Compact Weapons Locker.